Patients who suffer from spinal cord injuries have a very difficult time recovering. The patient’s spinal cord, from the site of the injury all the way down will lose function, resulting in paralysis. Spinal cord injuries fall into the category of central nervous system (CNS) injuries, characterized by the difficulty of patient recovery. CNS neurons have a limited ability to regenerate, as the majority of them exist in a post-mitotic form. However, more research is being conducted on the use of stem cells as a treatment for CNS injuries. Stem cells have the remarkable ability to differentiate into any type of cell. For this reason, they have been widely hailed as an extremely potent treatment for many diseases once thought to be untreatable, such as spinal cord severance. But, methods of harvesting adult human stem cells are relatively new and are still being explored. Therefore, the use of stem cells for CNS injury treatments as well as the ability to effectively research stem cells are currently limited. Therefore, stem cell researchers use other methods to experiment with the influence of stem cells in the adult human body. Certain animals are being examined for their regenerative capabilities. The extent of this ability can range from regrowing body parts to repairing the entire nervous system. 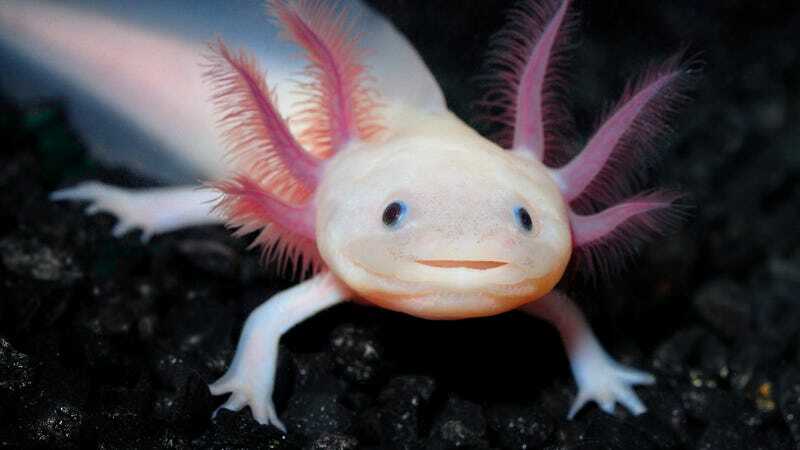 Axolotls, amphibians often referred to as “aquatic salamanders”, are one example of a species being studied for their ability to fully regrow their limbs, spinal cord, tail, and even certain organs. Cells surrounding the axolotl’s site of injury are able to differentiate into bone, skin, and blood cells for repair. Planaria are a type of flatworm also capable of regeneration. They have neoblasts, or pluripotent adult stem cells, giving them the ability to regrow any lost body parts. Cutting a planarian in half will actually yield two whole planaria, as both fragments will regenerate the segments they have lost. Although animal testing can provide valuable insight into stem cell processes, animals often cannot be completely relied upon as an accurate model for the human central nervous system. Not to mention, animal testing is expensive and time-consuming. For these reasons, embryonic stem cells are another alternative experimentation method. Research conducted using embryonic stem cells is the most well-known testing practice. There are stem cells present in areas like the brain, bone marrow, skin, and heart, but their number decreases with age. Additionally, most adult stem cells are not completely undifferentiated; they usually generate the type of cell needed in the area in which they are found. For example, an adult stem cell located in the blood would most likely differentiate into a blood cell if triggered. This is why embryonic cells are used for research. 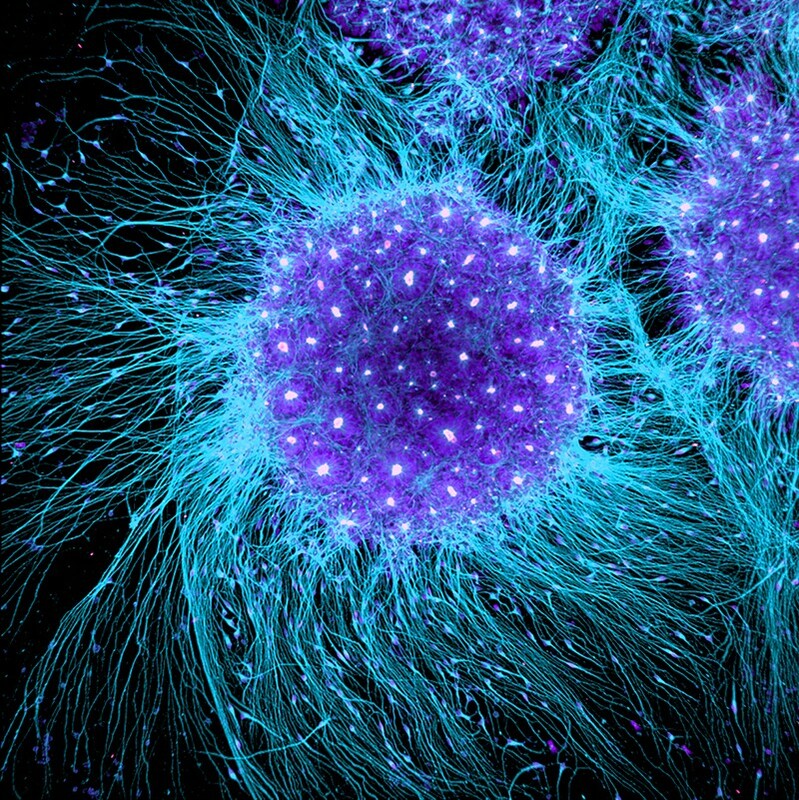 These cells are harvested from blastulas, hollow balls of cells that form after fertilization. Because these cells are from humans, they provide information that is more accurate than that obtained from animal models. However, embryonic stem cell testing is controversial, because there is uncertainty regarding when the developing embryonic structure can be called a baby. Some argue that using a blastula for research is destroying a child, while others argue that the blastula cannot quite be called a child yet. There have been some efforts to resolve this ethical issue. Using a mouse model, a group researchers at MIT led by Dr. Rudolph Jaenisch were able to transform skin cells into pluripotent stem cells without harming embryos. To read more about this study, click here. The use of stem cells for CNS injuries is still under investigation. Overall, it has the potential to be an effective solution, and the current research looks promising.